The Palestinian artist, curator, and poet Ashraf Fayadh, 35, is scheduled for execution by beheading today, Thursday, January 14, 2016. Saudi Arabian authorities have declared his crime as “apostasy,” or abandoning one’s religion—in this case, renouncing Islam. 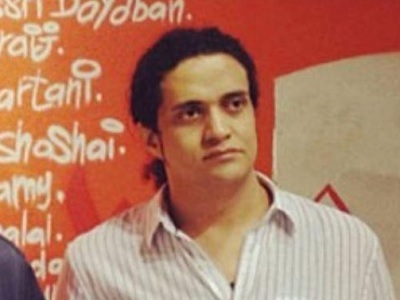 The reasons for Fayadh’s arrest and imprisonment are contested, emanating from a personal dispute with another artist which escalated into the larger accusation of apostasy and blasphemy, including by the Saudi religious police. Poets, artists, and intellectuals from the Arab world and throughout the world have been speaking out, writing articles, signing petitions, and calling for Fayadh’s acquittal. In February 2014, one hundred Arab intellectuals demanded his release from Saudi prison. The PEN American Center sent a letter to President Obama in December 2015 calling on him to press Saudi Arabia’s ruler, King Salman, to release Fayadh. “Our only hope now is that the Saudi king will stop this madness and save Ashraf, together with the other seven people given the death penalty because of political speeches or peaceful protests,” writes a Saudi author. 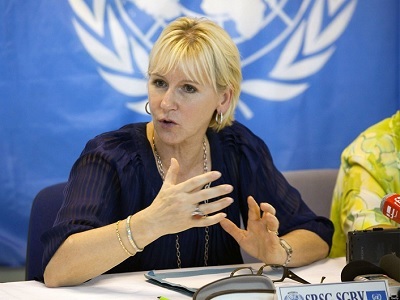 Many also question the United Nations’ appointment of the country to the Human Rights Council in September 2015; although the US State Department said that it welcomes the news that Saudi Arabia would actually head this council, many other countries and nongovernmental organizations were appalled. A world-wide reading of Fayadh’s poems, sponsored by the international literature festival Berlin (ilB), is scheduled for the day of his execution. The list of events grows by day, and now includes the University of Iowa’s prestigious International Writing Program. Signersof this initiative hail from many countries, including from the Middle East and North Africa, Europe, and North and South America, as well as International PEN groups. Newly translated poems have been posted to the internet for reading on January 14th, the day of Fayadh’s scheduled execution. 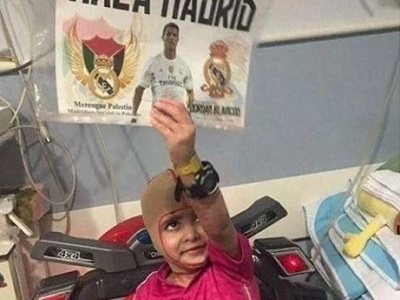 Fayadh’s family is originally from Gaza, but he was born in Saudi Arabia and has been living and working in the southwestern Saudi city of Abha.